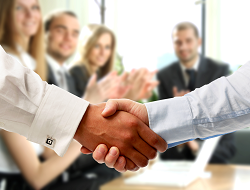 It’s a fact of life that closing deals can be complicated. And if your company needs to manage a large product catalog, apply automatic discounts, or keep track of a quote’s signature status, you may have some even bigger issues. A great Configure-Price-Quote (CPQ) tool can be invaluable in these scenarios. While there are many tools in the market, Salesforce Quote-to-Cash (formerly SteelBrick) has some impressive features that kick traditional CPQ up a notch. But with so much functionality available, knowing where to start can be tricky. Fortunately, there are easy ways to dip your toes into the Configure, Price and Quote elements of Salesforce Quote-to-Cash, so you can get your team quickly up and running and start closing those complicated deals effortlessly. For most of its existence, Salesforce has focused its solutions around improving the internal processes of selling to and servicing clients. That’s why in 2015, when Salesforce acquired leading configure-price-quote (CPQ) vendor SteelBrick for a cool $300 million, stakeholders across the CRM industry collectively held their breaths to see how things would shake out. 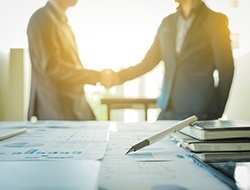 With the addition of CPQ – aka Salesforce Quote-to-Cash – to the Salesforce family of solutions, Salesforce appears to be extending its CRM wheelhouse to encompass more of the “final mile” aspects of closing sales. The 300-million-dollar question, though, is: How well does Salesforce Quote-to-Cash work? 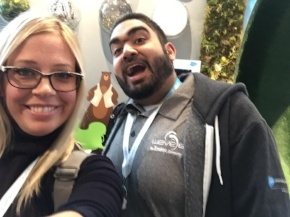 Dreamforce is always a whirlwind of different experiences related to Salesforce. Every year they manage to absolutely out do themselves in terms of content and the amazing ways they deliver that content. This year was no different. There were so many amazing announcements and “Ohana” (family) moments, but we will try to condense it into the top three that inspired us (along with some outlier things we really loved). 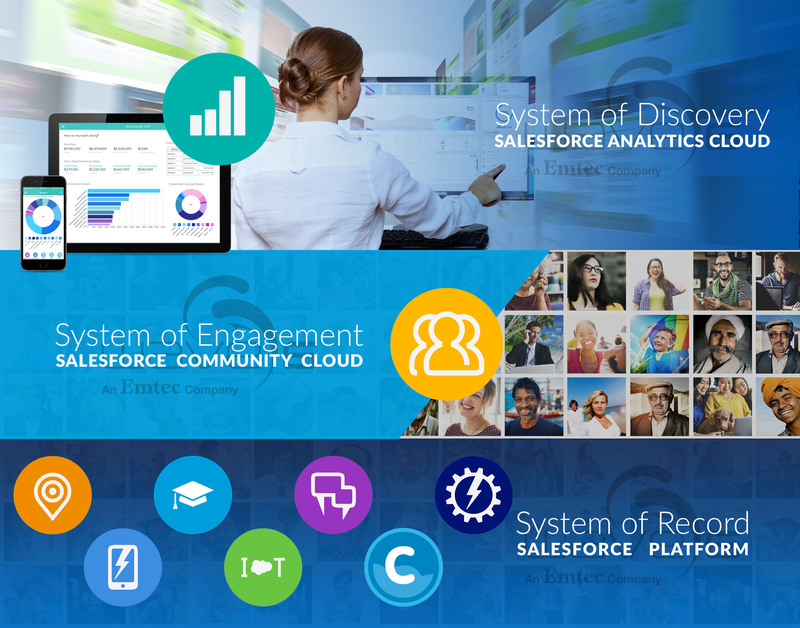 Salesforce recently introduced a handful of new ways to show off your knowledge. Whether your expertise is in the Sales, Service, Marketing, Analytics or App cloud, Salesforce has a cert for you! One of the new certifications will actually be one of the options replacing the previous Force.com Developer Certification. The new Platform App Builder Certification has very similar concepts and offers both a full exam and transition exam for those holding the older dev cert. Now, for the transition options. The previous Salesforce Certified Force.com Developer exams are officially gone. (Previously obtained certifications are still valid and, as of now, recognized by Salesforce). Since these exams are no longer available, this means the new Platform App Builder Certification is the way to go if you are a functional developer.